Best skin brush ever. Have used Yerba prima for 10 years. Wish I had ordered the full set offered here. ENERGY BRUSH – THE BEST! i have tried many many different brushes for dry brushing over the years…they were all either too soft to really do anything or too coarse and felt like i was brushing needles over my skin. the energy brush has been perfect for me, it really lifts and removes dry flakies and feels so wonderfully invigorating every morning before my shower…it has really made a difference in my skin’s texture. “I used the energy brush & the Lymph + Tonic for my first time today and WOW, I’m impressed! 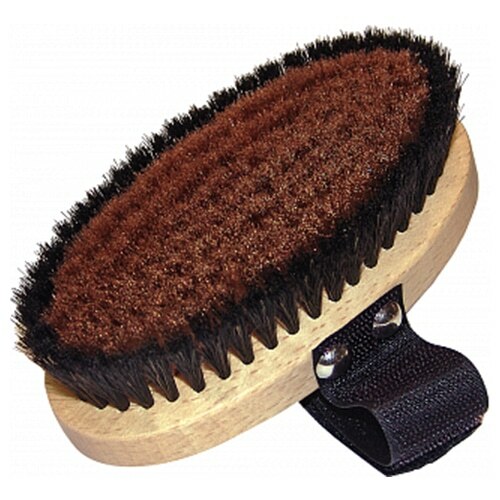 I found that dry brushing with this product is quite soothing for my head. What an unexpected surprise!